… workloads from VMware private clouds to Amazon Web Services and Google Cloud Platform public clouds, without requiring apps to be rebuilt. ElasticSearch is an increasingly popular search engine that can be tricky to integrate onto EC2. 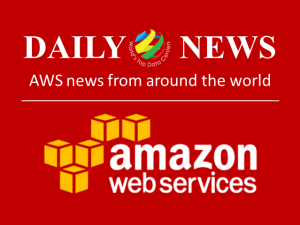 AWS plans to solve that with its ElasticSearch service. Enterprise IT shops hope the AWS Service Catalog will be a cheaper alternative to third-party tools and solve EC2 tagging issues.